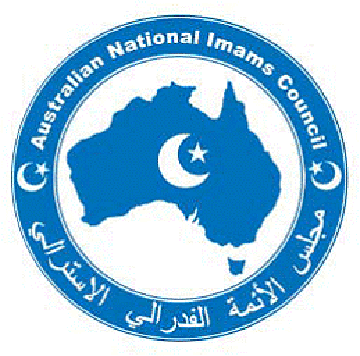 The Australian National Imams Council (ANIC) is pleased to appoint Mr Bilal Rauf as its Media Spokesperson. ANIC is an umbrella organisation consisting of Muslim Imams, clerics and Islamic scholars representing each Australian State and Territory. ANIC represents the wider interests of the Australian Muslim Community. As the ANIC spokesperson, Bilal will speak on ANIC’s behalf on matters involving ANIC and affecting the Australian Muslim Community. Bilal has been active in the Muslim and broader Australian communities over many years. In NSW, he was formerly the President of the Muslim Legal Network (NSW) and also assisted with drafting ANIC’s Explanatory Note on the Judicial Process and Participation of Muslims (which is now referred to by judicial officers and lawyers throughout Australia). 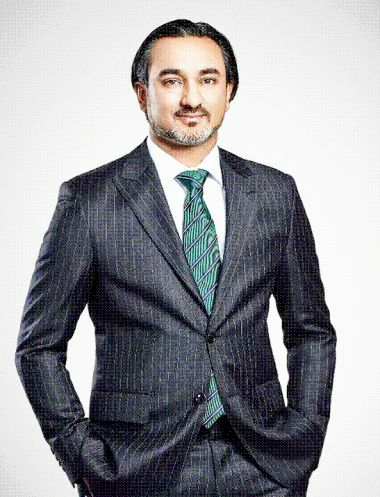 Professionally, Bilal is a barrister and has been a member of the legal profession since 2001. More information about his professional background and community activities is attached. For all enquiries involving or relating to ANIC, please contact Bilal on 1300 765 940 and spokesperson@anic.org.au. You can also follow him on Twitter @BilalRaufM@BilalRaufM@BilalRaufM @BilalRaufMedia . In NSW, Bilal is a member of the Australian Asian Lawyers’ Association and was also a former President of the Muslim Legal Network (NSW). In 2017, he assisted with drafting ANIC’s Explanatory Note on the Judicial Process and Participation of Muslims (which is now referred to by judicial officers and lawyers throughout Australia). Bilal also spent many years in Queensland, where he was the Secretary of the Muslim Business Network and a member of the Brisbane Lord Mayor’s Multicultural Round Table group. 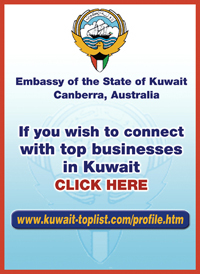 Professionally, Bilal is a barrister and has been a member of the legal profession since 2001. He graduated from the University of Sydney with a Bachelor of Arts in 1998 and Bachelor of Laws in 2000. From 2001 until 2014, Bilal worked at national law firms. He has been practising as a barrister since 2014. Bilal appears in courts and tribunals throughout Australia, including for some of Australia's largest corporations, employer associations and government entities.